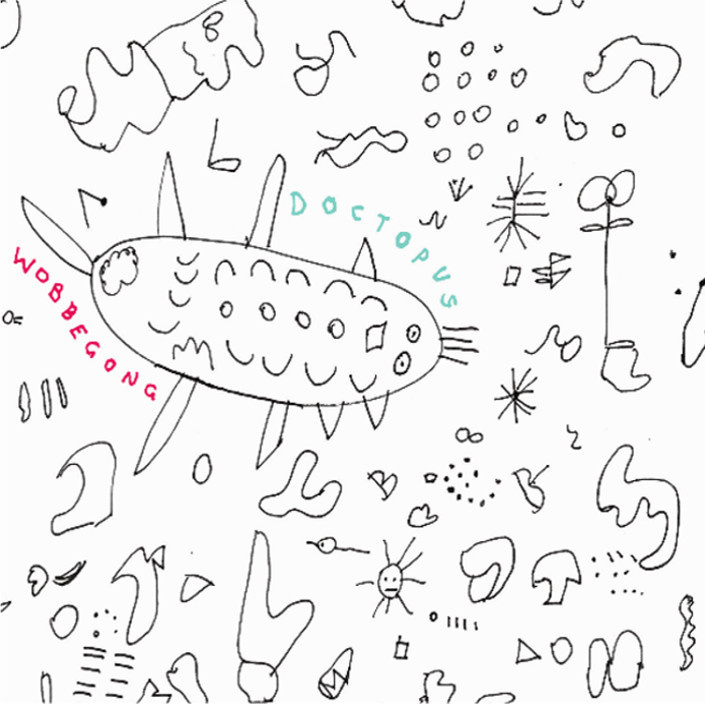 Wobbegong is an album of furious and savage rock. That’s the best way to describe it off the bat. The Perth outfit have crafted an amazingly blistering collection of rough hewn, lo-fi, venomous sound. On the surface it is a simplistic record and one that seems relatively straightforward, but there are tinges of sarcasm (song titles like, ‘Man I Think You’re Cool’ and ‘Stadium Rock’ for example) and, I think lethargy, that might be at odds with the forceful nature of their music. My feeling is that this comes through in Bellair’s howls, which, over time, become less furious anger and more strained annoyance – which is a good thing, it adds depth. When they drop gears and slow down to a bluesy chug, hidden groove and melody arise (think The Murlocs without harmonica, maybe). The band manages to alternate from ‘speedy flaying’ to ‘meandering grind’ exceptionally well (of note, the amazing work on the low end bass notes). The last track, ‘Chronic Reprise’ is the slowest of the bunch, a slowly swaying, delirious creation that helps to slow the heart after the pummelling taken previously. These songs have apparently been sitting around for a while, with this album being put together cheaply. I am already salivating at the prospect of a quick turnaround of releases. The album is free, so you have no excuse not to give it a try.